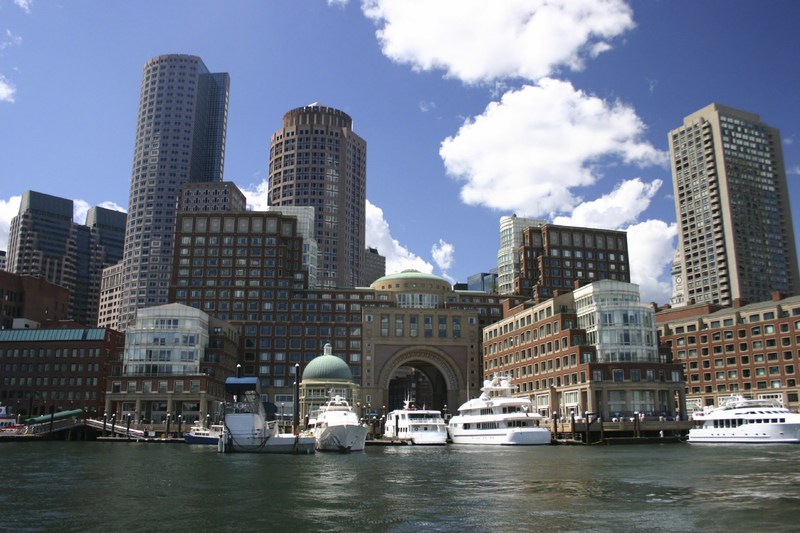 The Back Bay neighborhood is one of Boston’s most renowned neighborhoods. 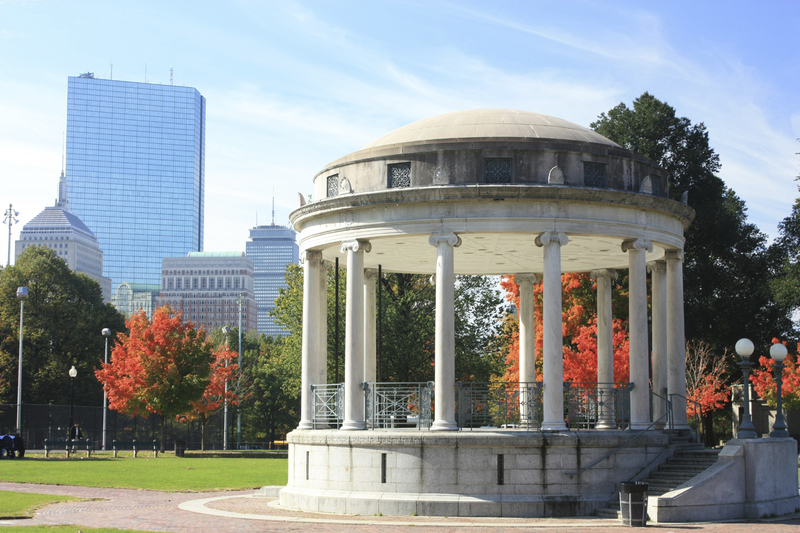 Fashioned after the Parisian boulevard system, best exemplified by Commonwealth Avenue and its fabled Mall, the prime residential section of the Back Bay is bordered by the Charles River and Esplanade, Boston Public Garden, Huntington Avenue and Massachusetts Avenue. Newbury Street is a magnet to tourists and locals alike who frequent the upscale retailers, restaurants and art galleries. The Charles River Esplanade is not only a preferred venue for the Boston Pops at the Hatch Shell, but a recreational destination for all of Boston’s neighborhoods who enjoy its bike and jogging trails, sailing from the Union Boat Club or just prefer to sunbathe on the banks of the Charles River. Back Bay was created when the tidewater flats of the Charles River were filled in; today this coveted neighborhood is home to some of Boston’s most opulent brownstone mansions, condominiums and full service doorman buildings. From 1857-1882 the railroad firm of Goss and Munson built approximately 6 miles of railroad between Needham and Boston. Loading the 35-car trains full of fill, they made 16 round trips per day. Twenty five years later the Back Bay was complete. The first Back Bay row houses were built in 1860 and can be viewed on the first block of Commonwealth Avenue. By 1917, all construction of new homes was complete. 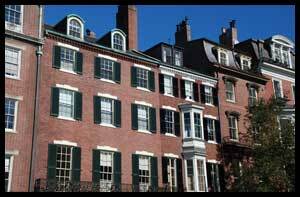 Beacon Hill is one of Boston’s oldest neighborhoods, with the earliest existing houses dating back to the late 1700’s. This village-like neighborhood is only about one square mile in size, approximately 20% larger than the Public Garden and Boston Common combined. The Federal, Greek Revival and Victorian style architecture of its townhouses is accentuated with gas lights, decorative iron work, cobblestone streets and hidden gardens. Beacon Hill is known for its South Slope, North Slope and the Flat. The South Slope, bordered by the Boston Common,Charles Street, Pinckney Street and the State House, was developed in the 1790’s by the Mount Vernon Proprietors for Boston’s most affluent Brahmin families. The North Slope runs from Myrtle Street down to Cambridge Street while the Flat is located between Charles Street, the Public Garden and the Charles River. Charles Street and Cambridge Street frame Beacon Hill and are home to a large concentration of antique shops, restaurants and gourmet food shops. 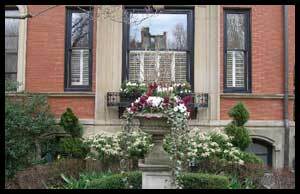 Boston’s best known proprietor, architect Charles Bullfinch, designed several Beacon Hill houses. 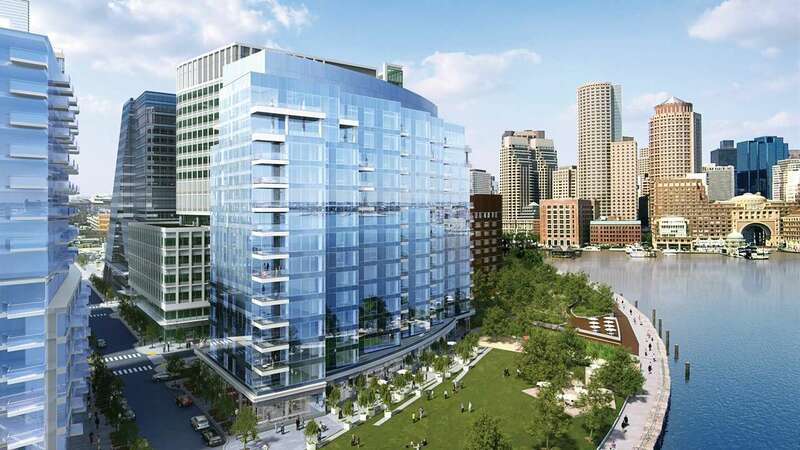 Just a short walk to the Financial and Back Bay Business Districts, Boston Common, Public Garden, Charles River and the Charles and Cambridge Street shopping areas, Beacon Hill is the perfect neighborhood for the auto-less resident. Midtown section of Downtown Boston is home to a relatively new, small cluster of doorman buildings. The most notable full service buildings include The Residences at the Ritz Towers, the new 45 Province, Parkside and The Grandview. 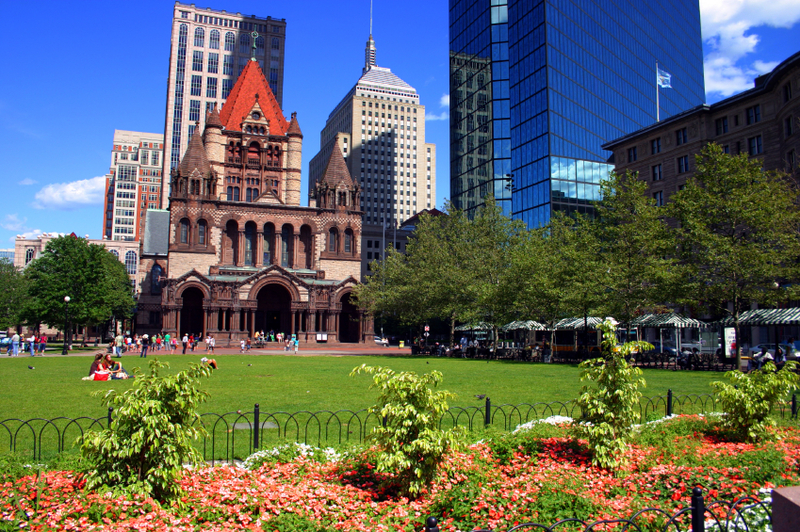 This neighborhoods’ boundaries include the Boston Common and Tremont Street, Boylston Street, Washington Street and School Street. Nestled between the Financial District, Boston Common, Theatre District and Downtown Crossing Shopping District, Midtown offers a vibrant lifestyle and a location of convenience. 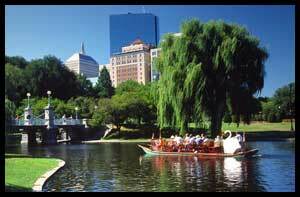 Many of Boston’s most popular and historic restaurants are sprinkled throughout this neighborhood. 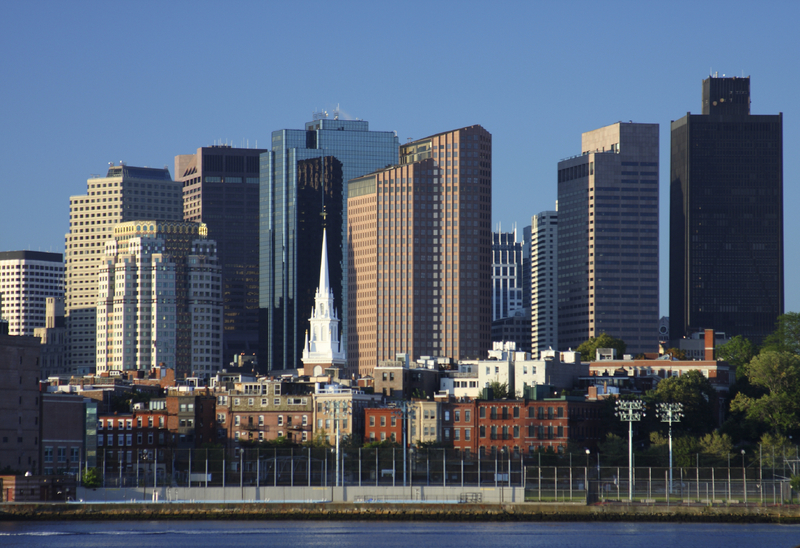 Some of Boston’s most picturesque views of the Boston including the Common, Public Garden, Charles River, Financial District and Boston Harbor, can be seen from these buildings.